Does Hearthstone need another core set? The issue with how the Classic set has been treated so far is a complicated one. When Hearthstone released in March of 2014, it did so alongside a base set of cards commonly referred to as the Classic set. Recently, the set has been seeing less use than at any other point in the game’s history. This set contained 135 total cards. There were 15 cards for each class, and then 105 collectible neutral cards that any class could use. Over the lifespan of the game, 46 of these original 135 cards have been changed in order to balance the game alongside the new expansions it releases. This has many players pondering whether or not a new Classic set is something the game needs. The issue with how the Classic set has been treated so far is a complicated one. 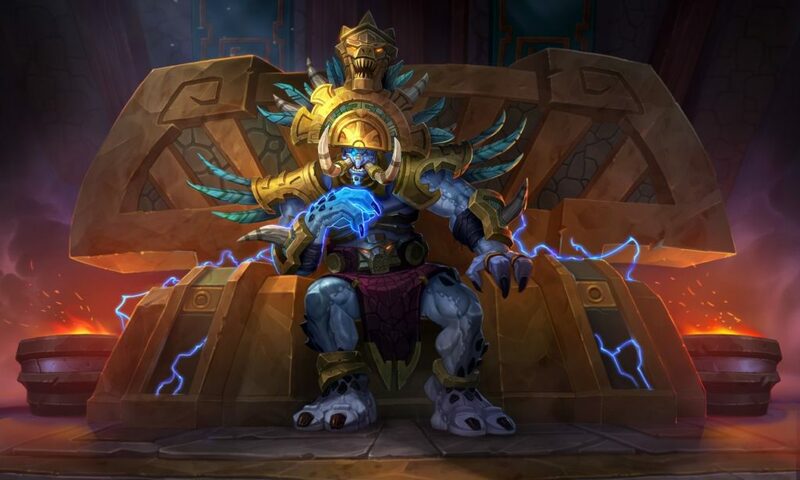 While the Hearthstone development team are sure to have justifiable reasons for all of the changes they’ve made to Classic cards thus far, it doesn’t keep players from feeling slighted when a card they relied on is nerfed into the ground. Most of the time when a Classic card is changed, it’s due to how successful that card has made a deck when being used alongside cards in a new expansion. When any expansion is released in Hearthstone, players know those cards will only be legal in Standard play for a limited amount of time. 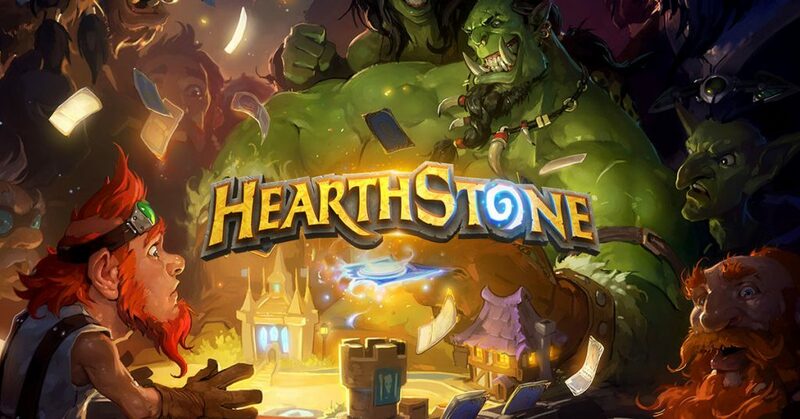 Since Hearthstone has a Standard format rotation cycle like most trading card games, players are expected to buy into the newest expansions if they plan on playing competitively. While this is something most TCG players are used to, Hearthstone throws a wrench into the wheel with the existence of the classic set. Part of the financial benefit of Hearthstone when compared to other TCGs like Magic the Gathering is players know they’ll at least have the classic set to fall back on when making decks for Standard. Sometimes a new card can be substituted by a card in the Classic set. Unfortunately, it seems every time a new expansion is released the Classic set has another inch or two snipped from its wingspan. Every time a new expansion comes out, certain cards within the Classic set are eventually changed due to how overpowered they can be when paired with cards from the new expansion. This is why we have 46 cards from Classic that have been changed. The issue is that after the expansions rotate out, the Classic cards are still around and have already lost their power. Players can find new ways to use the changed cards, sure, but this task is easier said than done. The majority of cards a person is using in a meta deck will usually come from expansion packs, and not Classic. 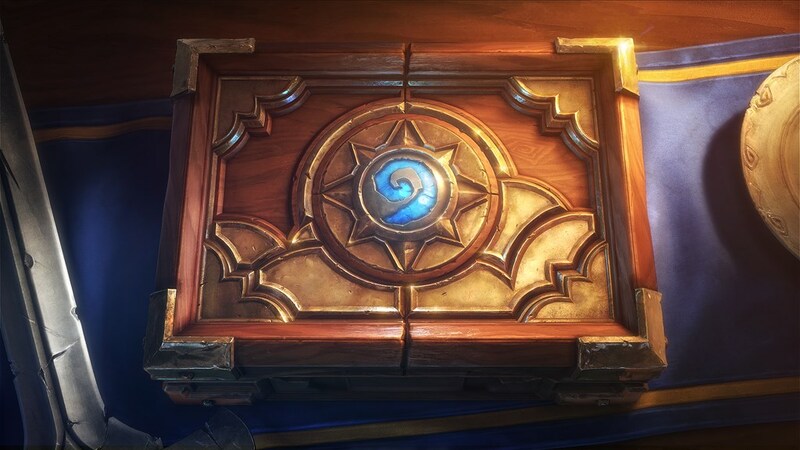 This can leave players feeling like they are forced to buy (or earn slowly) more packs from the newest expansion in order to stay relevant within the game. When cards from the only set that rotate out of the game are nerfed, this feeling is amplified. One option Blizzard could explore to remedy this issue is introducing another Classic set of cards into the game. Even if this meant the previous Classic set would have to be replaced or rotate out in some fashion, the amount of nerfs the set has received makes it obvious that many of its cards don’t have a place in the current game. If developers are worried about the Classic set making new cards so overpowered that they have to continuously change them, why not create a rotation that is specific to the Classic set itself. This could be done by offering players the option to trade Classic cards that are rotating out of Standard for cards of equal rarity from the new core set if they decided to release one. While there are a number of ways Blizzard could approach introducing a new core set to Hearthstone, it would be a difficult undertaking no matter what. But there must be a better solution than nerfing nearly half of the cards that belong to the core set. 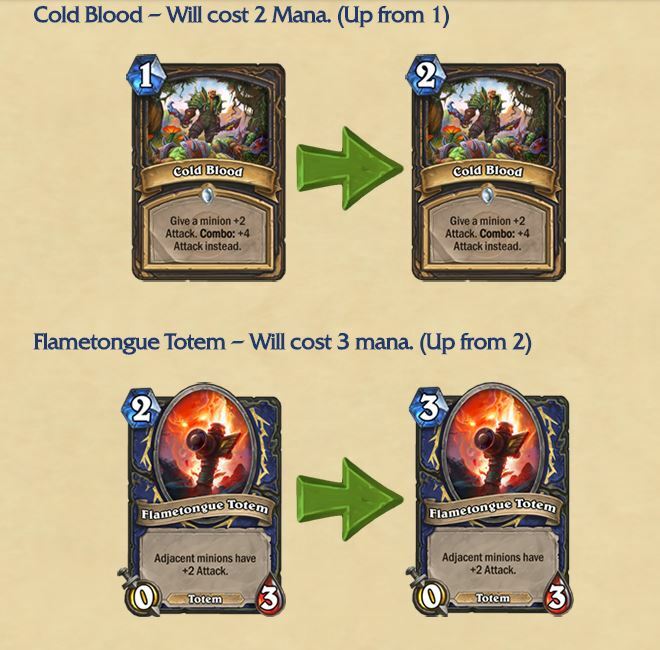 If this continues, the Classic set will grow weaker with every coming expansion, and players will feel even more like they are being forced into buying more new cards in order to compete. Hearthstone is a great trading card game in terms of bang for your buck thanks to its crafting system. Hopefully the dev team are able to come up with a way to keep the Classic set relevant, while also balancing Standard play.